Flowering is a prerequisite for seed production. It starts after floral induction which provokes a meristem to start flower bud formation (also referred to as flower initiation) after certain internal or external signals. Plant age or size and more specifically endogenous level of certain hormones are considered as internal cues; while, length of day/night and low temperature are external signals. These external stimuli allow synchronized flowering in a population at optimal time during a year to ensure successful pollination and seed setting before inclement weather conditions. In some conditions, two different developmental signals are required in succession, such as, two different photoperiods or low temperature treatment (vernalization), followed by certain photoperiod. Vegetables and flowering annuals vary in their vernalization and/or photoperiodic requirements to pass from juvenile (vegetative) phase to reproductive phase, which is a transitional process. For some species, vernalization (exposure to low temperature) is obligatory for flower induction and differentiation. These species are biennial and cannot start flowering without completion of their vernalization for examples, crucifers (cabbage, Chinese cabbage, cauliflower, turnip, kale, and kohlrabi), carrot (European types), onion, red beet, parsnip, celery and lilium (Lilium logiflorum). In such species, vernalization and day length synergistically promote floral induction. Some obligate species such as celery, globe artichoke, and carrot, require short days during vernalization for floral induction and long days after vernalization (during flower differentiation). While, some other species have facultative vernalization requirement and cold exposure is required just for flower induction and flower differentiation, and bolting is regulated by long days. In facultative vernalization requiring species, long days also compensate for unstable vernalization due to very short exposure to cold temperature. Examples of facultative species are leek, broccoli, radish, spinach, lettuce, and peas. 4-15, 8, 16, 10, 37 leaves, respectively, to respond to vernalization temperature. Seeds of some crops, if exposed to low temperature during imbibition, can be vernalized, for example lettuce, turnip, spinach, Chinese cabbage, red beet, and white mustard (Sinapis alba L.). Exposure of ripening beetroot seeds (on the mother plant) to low temperature can also reduce the vernalization requirements. Moreover, vernalization requirement (duration of exposure to low temperature) of various cultivars of a crop are different. 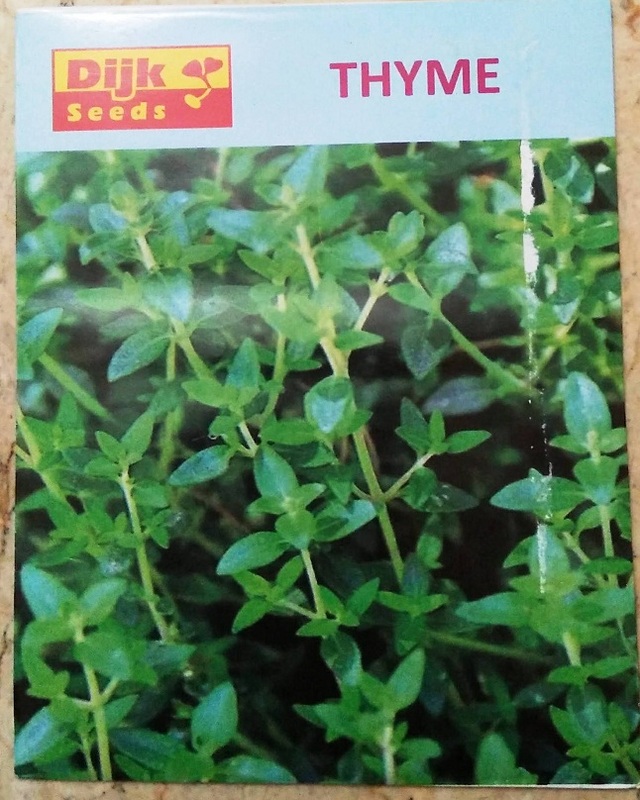 Therefore, sowing time should be adjusted according to the vernalization requirements i.e. cultivars requiring prolonged exposure should be planted earlier than those requiring short exposure time. Vernalization response is common in winter annuals and biennials. Summer vegetable crops and summer annuals (flowers) usually require long days. Cucurbits are long day plants but, long days and high temperature promote production of staminate flowers and mild temperature and relatively short days promote gynoecy (femaleness). Flowering in short day plants, the native of low latitude on both sides of the equator, starts when day length is less than a particular critical time. Amaranth (African spinach), chrysanthemum, and poinsettia are short day plants. Some vegetables like eggplant, tomato, cucumber and watermelon do not have specific day length requirement for flower initiation. Although cucumber is day insensitive but, long days promotes maleness and short days favour gynoecy (femaleness). Similarly, Asiatic carrot cultivars under long day conditions behave as annual and do not require vernalization temperature. In some crops, such as radish, cultivars without vernalization and specific day length requirement flower earlier when grown under long day conditions. So, for successful seed production, one must be familiar with photoperiod and low temperature requirements of crop(s). Other components of climate, such as irradiance and precipitation, also have significant role in flowering. Length of juvenile period can be reduced in pelargonium (Pelargonium × hortorum) by increasing the irradiance, through supplemental lighting or by providing growth promoting conditions (Armitage and Tsujita 1979). Among other climatic requirements of flowering and seed setting is the prevalence of suitable temperature and absence of rainfall during flowering. Continuous rainfall during flowering can wash out stigmatic fluid and suppress anther dehiscence. High as well as low temperature can result in slow growth of pollen tube and/or embryo abortion. Increase in average daily temperature reduces number of flowers per inflorescence, e.g., in Pelargonium spp. Temperature during seed maturation can also affect germination. Some seeds have higher germinability when matured under higher temperature, while others showed more germination when matured at lower temperature. This effect is due to pre-conditioning effect of high or low temperature on seed development. After flowering, successful pollination followed by fertilization is also necessary for seed setting. Pollination is carried out by different biotic and abiotic agents, of whom insects and wind are more important in vegetables and annual flowers. Crops vary in their pollination mode and broadly grouped into self- and cross-pollinated crops, mainly due to their flower morphology. Detail description of these groups has been given in Chapter 3. Here, pollination mechanisms are not discussed in detail. However, it is a well-established fact that chances of cross-pollination can increase with change in locality and/or environmental conditions, due to change in population of pollinating insects. It is also worth mentioning here that most of vegetables and annual flowers are cross-pollinated, specifically insect-pollinated (entomophilous). Even in self-pollinated crops, abiotic (gravity, wind) and biotic (animals, insects) agents facilitate self-pollination. Therefore, researchers have listed a large number of insects (pollinators) species directly involved in pollination of these crops, e.g. 334 insects visited carrot and 267 insects in onion (George 2009). Among these pollinators, insect from two orders viz., Hymenoptera (bees, wasps and ants) and Diptera (flies), play very important role in seed setting of these crops. Population as well as activity of insect pollinators has direct impact on seed yield. Their population is affected by various agricultural practices such as pesticide sprays, and availability of alternate natural flora and climatic conditions (temperature, rainfall and wind speed) of the area. Seed producers must ensure adequate populations of pollinators or place artificial honeybee hives on the perimeter of seed production field after two to three days of pesticide spray (George 2009). Activity of pollinators can be enhanced by planting wind-pollinated crops, such as sweet corn, which improves microclimate. Other crops such as sunflower can also be used, but their flowering time should not coincide with flowering of the seed crop. Rainfall during flowering can also suppress or completely inhibit pollinators’ activity and thus affect seed production. 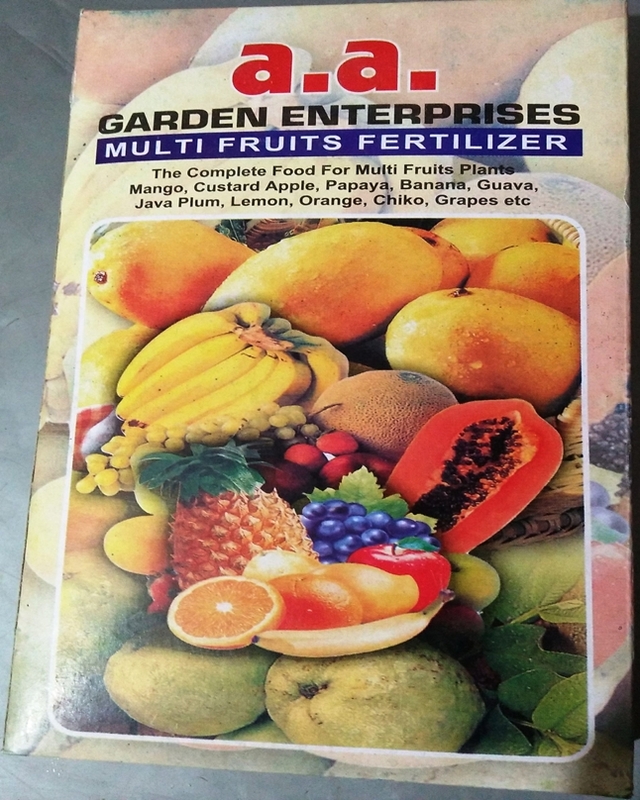 There is paucity of research on impact of fertilizer application rates on flowering and seed production of flowering annuals and also in some vegetable crops, especially the leafy vegetables. Studies regarding impact of nutrients supplied to root crops on subsequent seed yield and quality is also scarce. 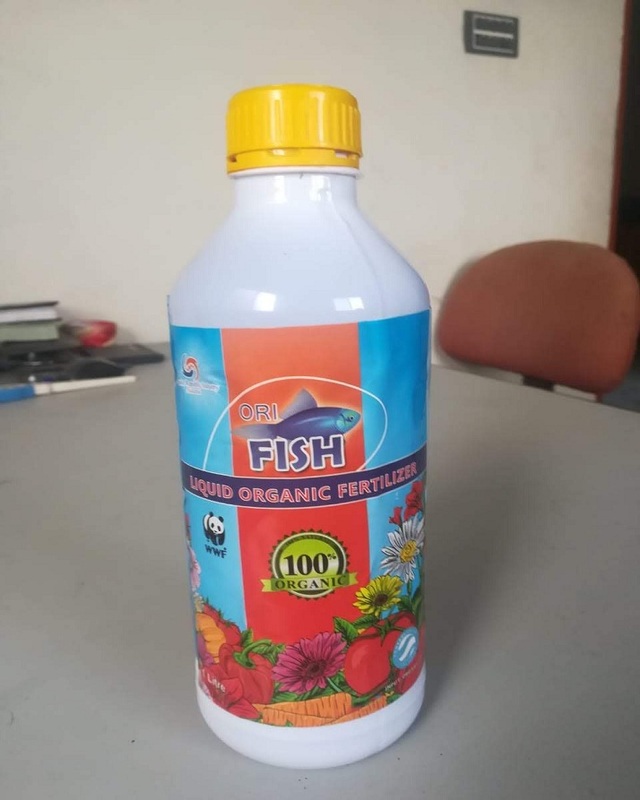 It is a general assumption that there is antagonism between mineral nutrient requirements for optimum vegetative growth and reproductive growth. Usually, high nitrogen application rates delay flowering and decrease seed dormancy and thus shorten the storage life of seed (Gutterman 2000). Phosphorus application at higher rates tends to increase number of flowers, while potassium has role in improving quality of seed, especially when applied in combination with nitrogen during seed/pod filling. Similarly, calcium and trace elements (especially boron) have important role in successful seed setting, germination and seed vigour (Delouche 1980). Deficiency of specific elements cause crop specific disorders and also renders the crops susceptible to diseases. Although scientists have described critical stages of various crops, which are prone to moisture stress, yet studies regarding impact of soil moisture deficit on yield and quality of seed are also scarce. Most of the annual vegetable crops and flowering annuals are sensitive to drought/moisture stress at the time of flower initiation, during anthesis (flower opening), and fruit and seed development; anthesis being the most sensitive stage. Drought stress during seed filling decreases the germination percentage (Dornbos et al. 1989). Plants growing in soil with adequate moisture, if provided with supplemental irrigation during anthesis, propduce more number of seeds per pod (silique, fruit, capsule, etc.) of large size, and ultimately the seed yield. Supplemental irrigations are more beneficial in those crops where root activity is reduced during flowering, for example the plants of leguminosae family (Salter and Goode 1967). Biennials also respond to such supplemental irrigations. The vegetative (first season) growth of biennials is also affected by irrigation; size of vegetative organ such as curd (cauliflower), head (cabbage), or root (carrot, radish, turnip, parsnip) will remain small that will decrease flowering proportionately. Water stress during seed maturation, particularly last 5 to 15 days, has beneficial effect because it helps to switch the seed from developing phase to germination phase and decreases or increases dormancy in several species. This switch involves changes in proteins and mRNA concentration (Kermode et al. 1989). 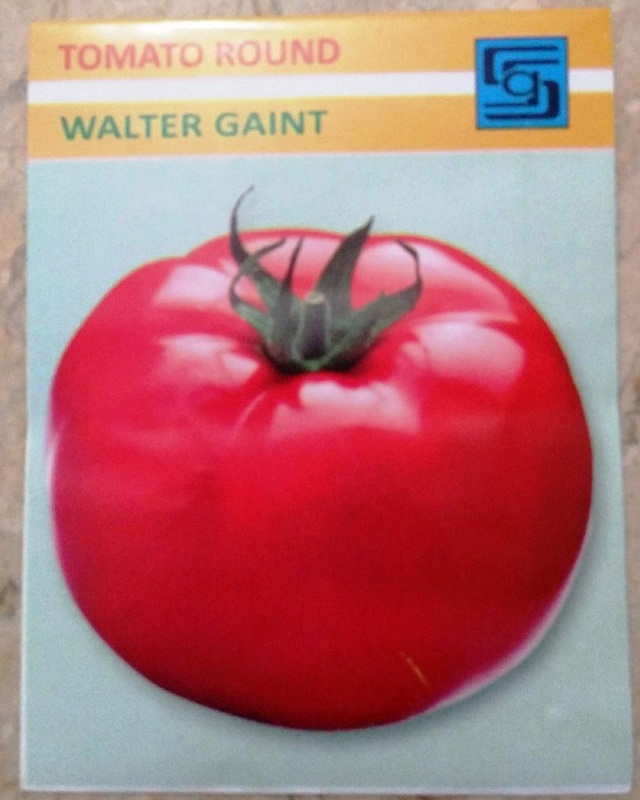 One of the important characteristics of good quality seed is its genetic purity. As mentioned earlier, most of the vegetables and flowering annuals are cross-pollinated crops and there are also chances of cross-pollination even in self-pollinated crops. This demands strict control on pollination between different cultivars of the same crop, grown for seed production, so that genetically pure (true-to-type) seed of a specific cultivar can be produced. One of the approaches to produce true-to-type seeds is by isolating two or more cultivars of a crop. Isolation is not only required from crops raised for seed production but also from those grown for fresh consumption (especially the vegetables whose fruit is consumed e.g. tomato, pepper, eggplant, okra) or aesthetic beautification. Isolation can be achieved by one of the following methods. long growing season by growing one cultivar early in the season (spring) and other cultivar is sown late in the season (late summer). The isolation distance recommended for flowering annuals is dependent on mechanism of pollination and pollinating agent involved. There are recommendations for maintaining distance between two cultivars of a crop in cross- as well as self-pollinated crops. In self-pollinated vegetables and flowering annuals, distance between two cultivars should be 50-250 m to avoid admixture. Isolation distance in cross-pollinated vegetable crops should be 1000-1500 m. The isolation distance recommended for flowering annuals is 360 to 720 m (even up to 1000 m), depending on pollinating agent (insect or wind) involved (Reheul 1987 a, b). The isolation distance between two cultivars from the same group is less (720 to 1000 m) as compared to isolation distance in two cultivars from different groups e.g. onion groups on the basis of bulb skin colour, groups of flowering annuals within a specie on the basis of petal colour. This method can be practiced only for limited number of plants or on small area by breeders. Farmers can also select the outstanding plants in their field for seed production and cover these plants using screens or netted cages. However, in such cages honeybees cannot perform pollination because they keep on trying to escape from the cage rather doing pollination. Growing plants in enclosed structures such as polythene tunnels and greenhouses also provides isolation. In some countries, zoning schemes are there which ensure the cultivation of a specific crop, either for market or seed crop, in a specified area. The main objective is to prohibit the cross-pollination between cross-compatible crops, for example different types of Beta species (sugar beet, red beet, Swiss chard and fodder beet), turnip, cole crops and Allium species. Zoning is more applicable for crops which start flowering during the course of development of the marketable vegetable crop. Most of the pollen contamination in insect- and wind- pollinated crops occurs around the perimeter of the seed field. Therefore, discard strip technique can be employed if recommended isolation distance cannot be maintained properly. Most of the insects visiting the seed crop land on the edges/borders of the seed field. In wind pollinated crops, the concentration of pollen in the air is high on the windward side and decreases on the leeward side. Sometimes, wind is blowing from all four directions during anthesis. Under such conditions, it is advisable to remove a 5 m wide strip around the perimeter of the plot or harvest it separately. If wind is unidirectional, then 5 m wide strip should be discarded only windward side. The seed from inner area of seed field is bulked and saved. It is better to keep the seed field in square shape so that fewer seeds are produced as a result of pollen contamination and thus minimum amount of seed is discarded (George 2009). True-to-type seed is mandatory in seed production program. Isolation does not ensure that the seed crop of a particular cultivar, isolated properly from other cultivars, will set true-to-type seed. It is due to some variation in the parent material (seed). If such variation is not checked properly, then trueness to type (genetic purity) of an open pollinated cultivar is lost after some years. Therefore, seed crop should be inspected at various stages to ensure the removal of undesirable/off-type plants that do not match the characteristics of the cultivar. This removal of off-type plants is termed as roguing. One should observe plant growth habit, colour of foliage, flowering time, flower colour and form during roguing of annual flowers (Kwong 2005). While, colour of seedlings, colour of young leaves, shape of leaves duration of vegetative and reproductive growth, early bolters, colour, shape and size of flower/head/curd/bulb/root , colour and size of immature and mature fruit/pod/silique, and time of maturity should be observed during roguing in vegetable crops (George 2009). Roguing must be performed at specific stages by skilled personnel to observe all characteristics of a seed crop discussed in previous paragraph. Sometimes, roguing cannot be performed if cultivars of a crop are not grown in locations suitable for their proper development. One such example is of heart type lettuce that does not produce heart if not grown in conditions specified by the breeder. There should be substantial interval between plantation of one crop or its closely related species on one piece of land. It helps to prevent buildup of insect-pests and diseases of the crop(s). Crop rotation also eliminates the risk of appearance of off- type plants, if other cultivars have been cultivated during the previous growing season and some of the dormant seeds of that crop remained in the soil. It is a general recommendation that seed crop should not be grown on a land where the same crop specie was grown during the last (i) two years for fresh consumption and (ii) five years for seed crop. It is advisable to include leguminous crops in the rotation so that fertility of the soil can also be increased. Otherwise, rotate with those crop(s) which do not have common insect-pests and diseases. It has been observed during hybrid seed production of annual flowers and vegetables that flowering time of the two parents do not coincide with each other. 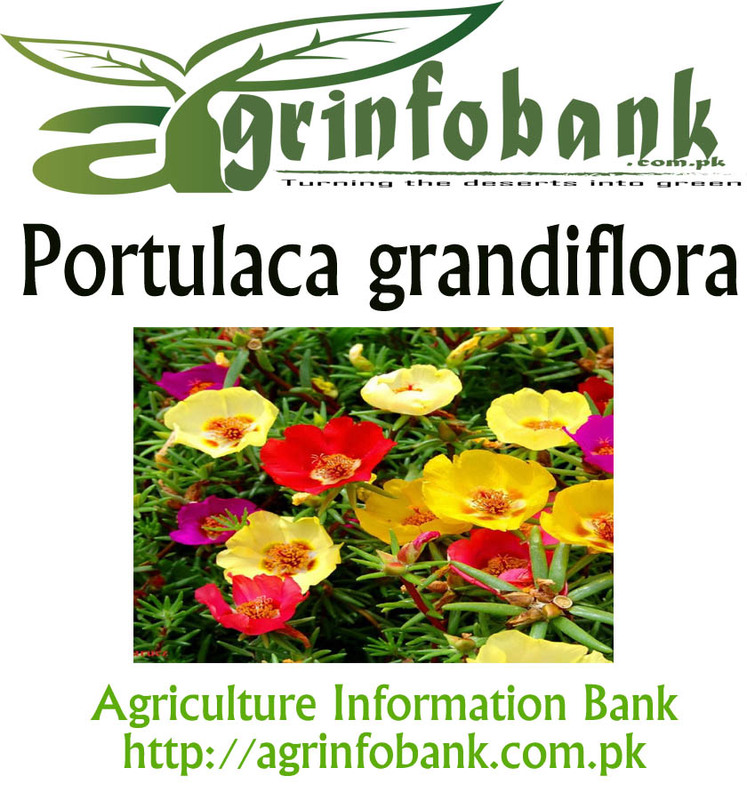 It is common when i) parents are of distant origin, or ii) one parent is propagated by vegetative means (cuttings or tissue culture) and other is raised using seeds, as in case of annual flowers like impatiens, petunia, primula and dianthus. Planting time must be adjusted in such cases to synchronize flowering so that pollination and successful seed setting is possible. This synchronization of flowering is also termed as nicking. Both, seed yield and quality are affected if insect-pests and diseases are not properly controlled. For annual flowers, potting medium, containers and growing spaces should be sterilized. Seeds and other propagules should also be sterilized using hot- water treatment or surface sterilization method. Scouting for insect-pest and diseases should be performed on daily basis. Yellow sticky cards should be hanged in greenhouse to detect the build-up of insect-pests. Use fungicides, insecticides or bactericides as per requirement. 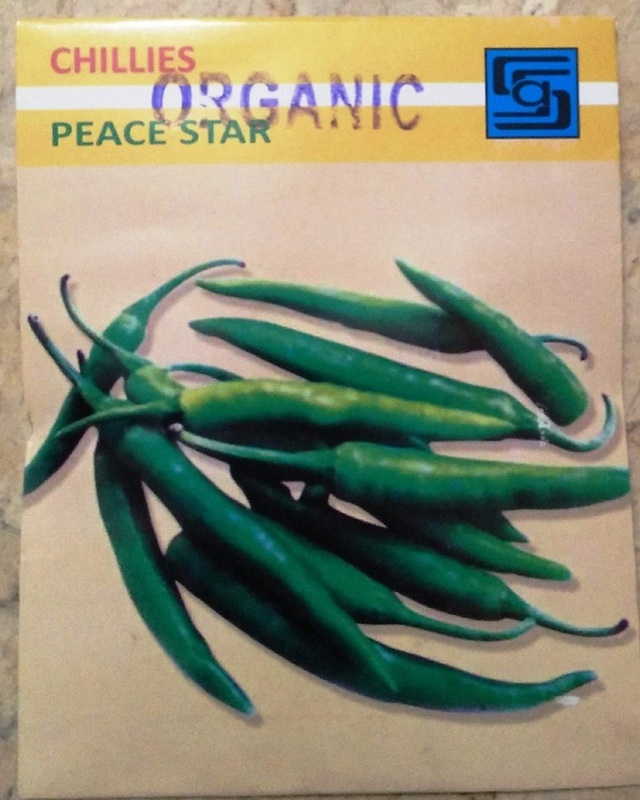 Two types of vegetable seeds are available in the market, i.e., open pollinated and hybrid seeds. Both types of vegetable seeds are usually produced under open field conditions with some exceptions where production is done in greenhouses. Vegetables are divided into two broad groups on the basis of their nature, annuals and biennials. Based on their nature, there are two seed production methods in vegetable crops namely, seed-to-seed (direct) and replanting method. 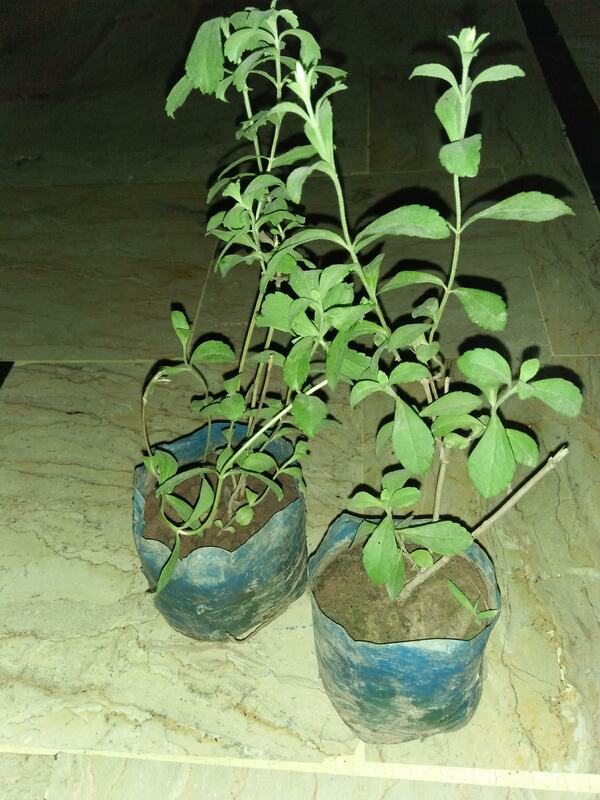 In seed-to-seed method, crop (parent plant on which seed is to be produced) is raised in field, which flower and produce seed in the same field and does not require any shifting after completion of juvenile phase or before flowering. 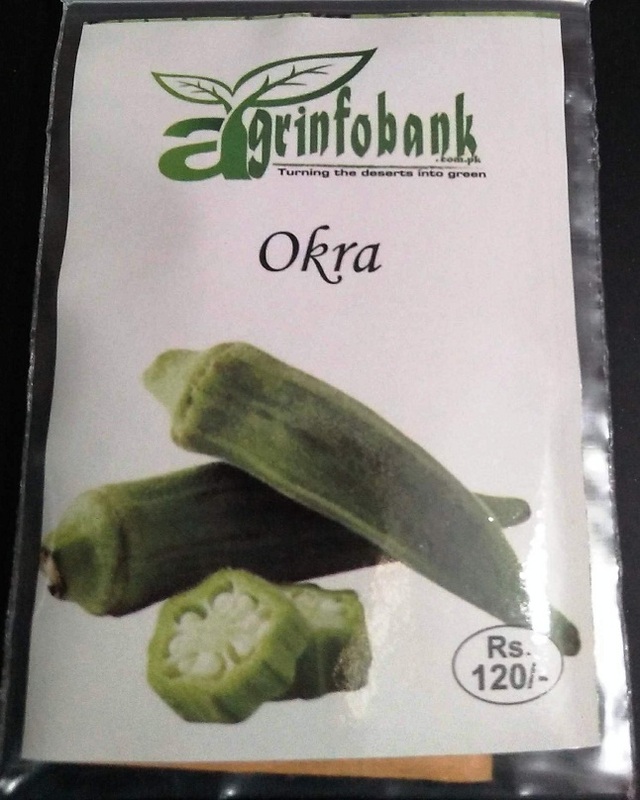 Seed of annual vegetables like, tomato, peppers, eggplant, all cucurbits, and okra is usually produced by seed-to- seed method. Seed of some biennials such as coriander, spinach, lettuce and fenugreek, is also produced by seed-to-seed method. Seed of biennial vegetables like, turnip, radish, carrot, etc. is usually produced by replanting method; seed-to-seed method can also be used but has some demerits. Replanting allows evaluation of root shape and size, root internal texture, root internal and external colour, and thus roguing can be effectively performed. In seed-to-seed method, roguing for these characteristics cannot be performed effectively. Replanting method is also effective in areas with heavy snowfall for several months. In such areas, stumps of cabbage and cauliflower, bulbs of onions and root vegetable crops are lifted from field and stored after roguing. These stored parts are replanted in field after snowfall. 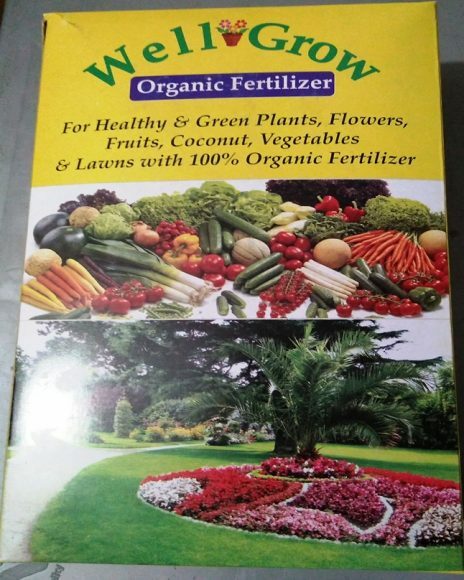 Replanting method is recommended for commercial production of certified seed of vegetable crops. California), Mexico, some eastern European countries and China are famous for open field production of annual flowers (Kwong 2005). Some African countries such as Kenya, Tanzania and Zimbabwe were also producing flower seeds in large quantities during last four decades, but production has declined due to political and social changes. For hybrid seed production, annual flowers are grown in greenhouses or at least in mesh houses, so that entry of pollinators is restricted. Emasculation and pollination is mostly done manually in these greenhouse crops. Most of the breeding companies have their greenhouses in the tropical highlands such as Guatemala, Kenya, Costa Rica, Indonesia and Sri Lanka, where mild weather throughout the year favours seed production without much expenditure on power supply for maintaining controlled conditions. Bedding annuals, for example, geranium, impatiens, and petunia, are usually grown in these greenhouses. Greenhouse production of cool- season annuals, such as pansy, primula and cyclamen, is practiced commercially in the Netherlands, Denmark, Germany and France (Kwong 2005). 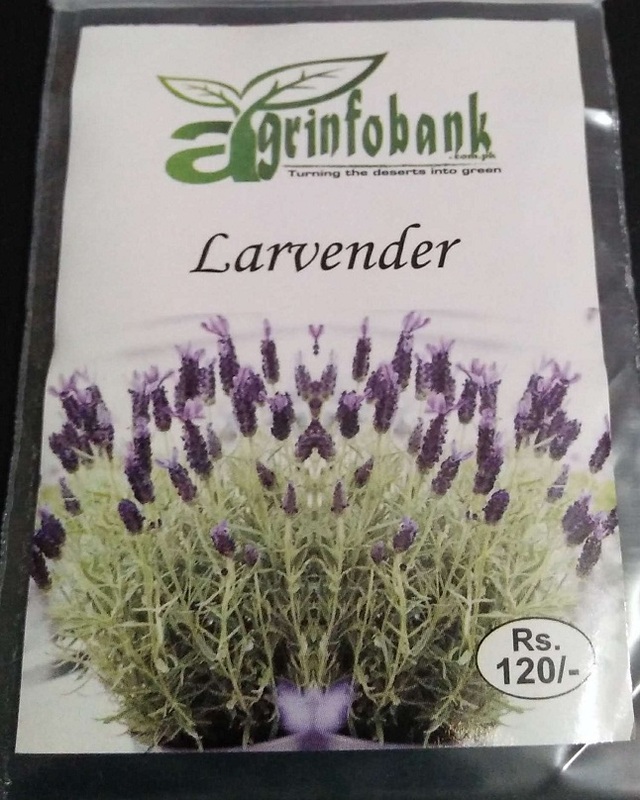 Only seed-to-seed method is practiced in seed production of annual flowers because these do not have underground storage organs and their production is feasible in indoors and thus do not need replanting.